An internship is the start of an exciting opportunity, but the thought of the first day might fill you with nerves. That’s normal, but don’t let that hold you back from starting on the right foot. Here are some tips on how to set a great lasting impression. Never underestimate the value of preparing early and getting a good night’s sleep to calm your nerves. Packing everything the night before and sleeping well will prevent unnecessary stress and anxiety the next day, allowing you to maintain your composure. Visualise the completion of a successful first day at work and how it feels. Don’t forget a nutritious breakfast as a treat for the first day at work! Plan your journey with extra time to spare, and factor in any additional time you need to get dressed and have your breakfast. Aim to reach 10 – 15 minutes early as this reflects professionalism and helps you orient yourself to the surroundings. Adhere to the dress code if any. Otherwise, dressing in a smart casual outfit will work fine as well. Make sure your outfit is comfortable and makes you feel confident as you will then present yourself better. Remember to smile and not to be too nervous! Keep up to date with company news, this is a sure way to ensure you will not end up wrong-footed. Conduct research and come prepared. This way, you will be more involved and better able to converse with your new colleagues. No one expects you to know everything on your first day and having questions is understandable. If unsure, speak up to seek help from someone. It is the best way to learn and it shows your initiative and willingness to learn. 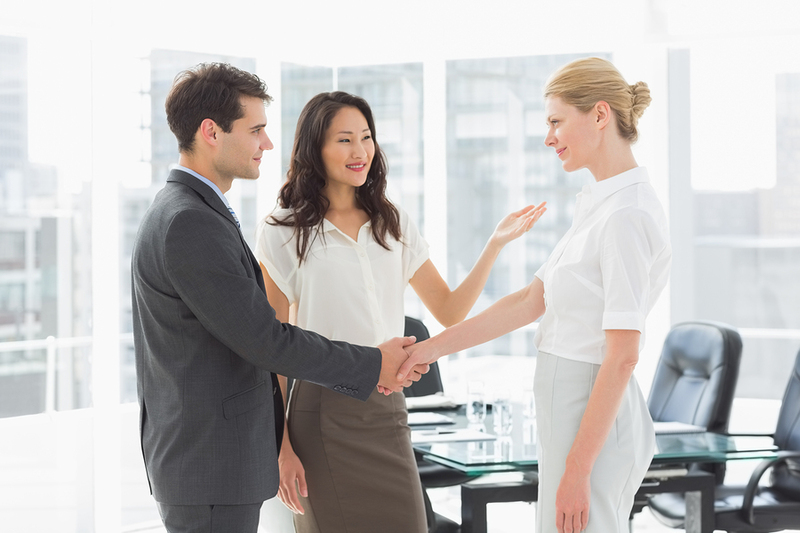 Use your first day to try and meet as many people from different departments as possible. Take the initiative to start conversations and introduce yourself to people. You never know if you might meet a potential mentor or a friend, but these are valuable contacts that can help you in the long run. And finally, just be yourself! You’ve landed a great internship, and now is the best time to make the most of it. Stay true to yourself while maintaining professionalism, and you’re on your way to creating a lasting impression on others. Know your strengths and start creating your personal brand to help you stand out from the crowd.